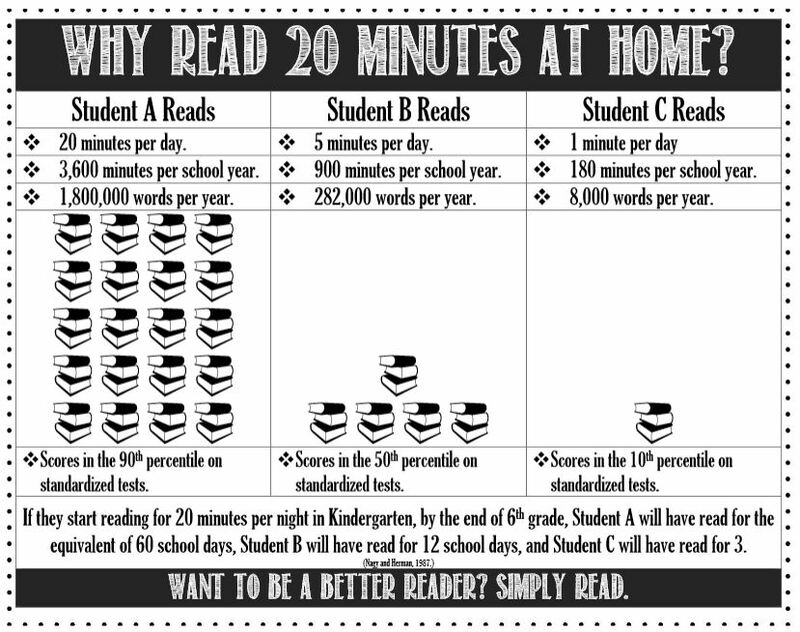 All students are expected to read each week for 30 minutes. 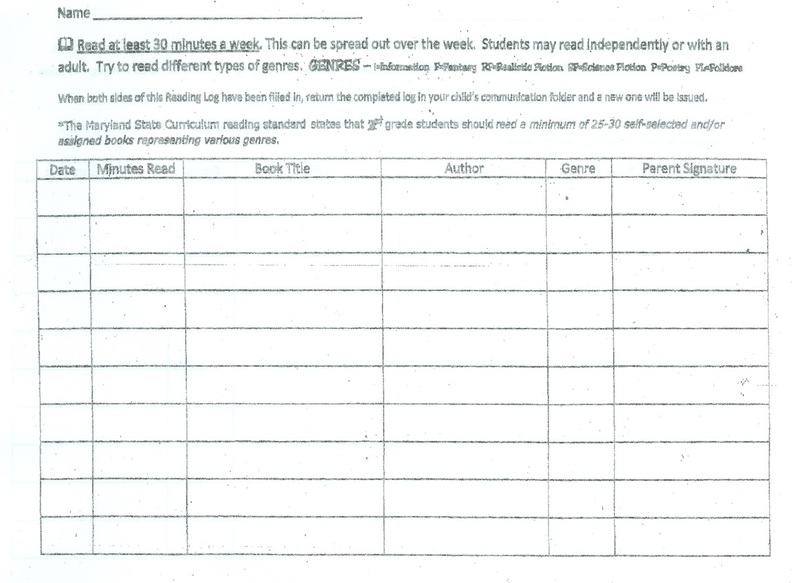 They need to record their reading on their reading log and get it signed by a parent. Reading Logs will be checked every Friday. There are three integrated ELA units in second grade. Each unit has a question that guides learning. 1) Communities - What characteristics do communities share? 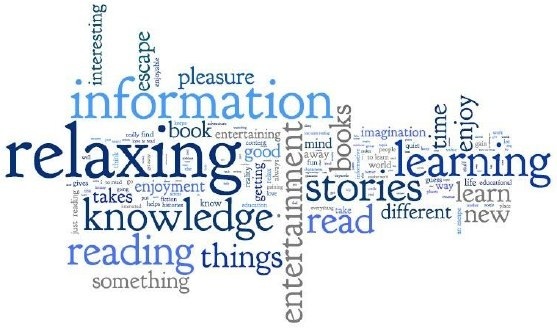 2) Lessons in Language - What do stories of our past help us learn today? 3) Incredible Inventions - Where does stuff come from?